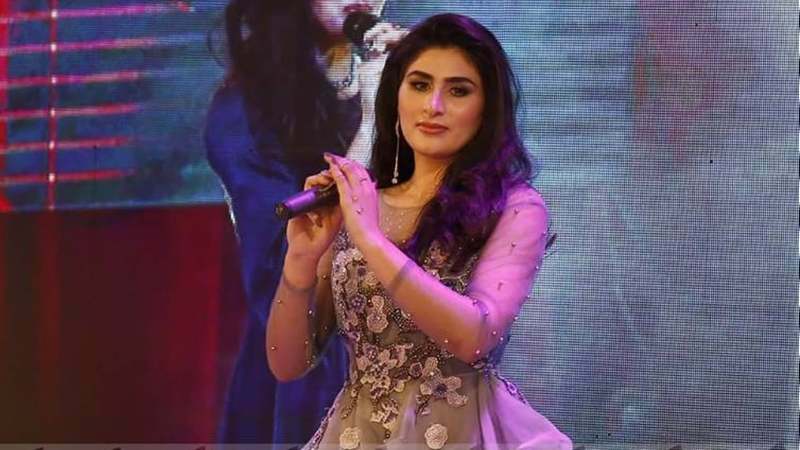 Sana Tajik, a rising Pashto singer from Lower Dir, launched her career in music a year ago despite unfavourable conditions for artists in Khyber Pakhtunkhwa. In a chat with this scribe, she says that one should not take art as something to fetch earnings; instead, talent should be used for positive cause and change in society. 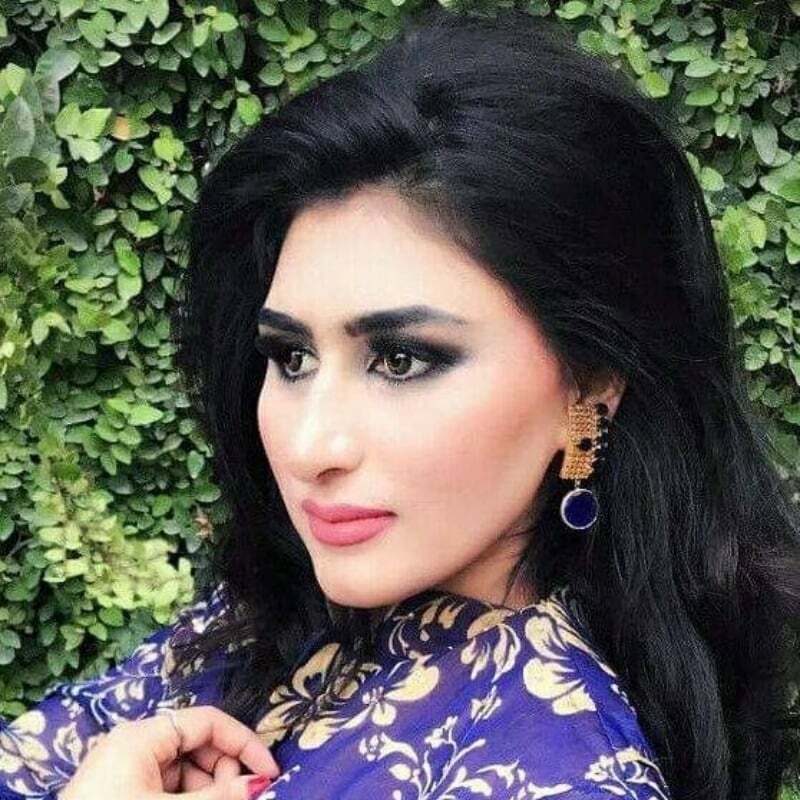 Her recent Pashto video album has shot her to fame on social media. She is currently doing BS from a college in Peshawar but also pins her hopes on her career in music despite unfavourable conditions for artists in Khyber Pakhtunkhwa. 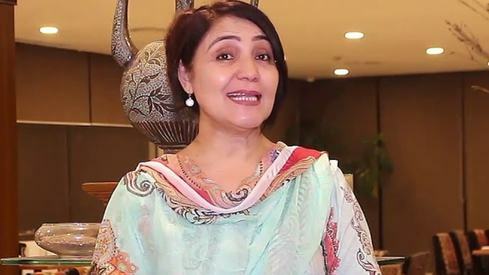 Ms Tajik says that she got inspiration from Haroon Bacha, a noted Pashto singer, when she was in 8th grade and fell in love with Pashto folk music. Defying social taboos, she sought permission from her parents to learn the basics of music. “Being the elder of my siblings, I was able to convince my parents to permit me for music career. My hopes are high and I am quite confident about success in my future in the field, otherwise disliked by many in our conservative society,” she states. Ms Tajik says that two years ago her family shifted from Dir to Peshawar where she met senior folk singer Gulzar Alam, who taught her for a few months. 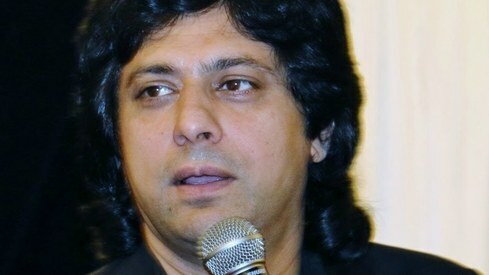 “Now I have been taking music lessons from Ustad Safdar Ali from Punjab. I got a tremendous response from audience on social media. The number of my fans has crossed more than a million,” she claims. The rising singer says that she doesn’t feel any threat as her parents have permitted her to launch her career in music despite being from a place where she doesn’t think any female might have joined singing field ever even in the distant past. “I have released my songs through social media and have been to Kabul twice,” she says with confidence. About the problems of artists, she says that government should not always be held responsible alone for this mess. She says that well-off people and the artists themselves should be blamed. She adds that artists in some cases never care for future life and when their end comes near, they begin to complain of their miserable plight which she thinks is unfair. Related: KP's ailing artists call for government support but is anyone listening? Ms Tajik has recently released her Pashto video album ‘Deedan’, a medley of traditional, modern and rock music. She has set a target of 10 years for scaling the height of fame on Pashto music chart and wants to make music her career with a social cause. “I strongly believe that life is worth living and our artists should concentrate on this theme. Earning money shouldn’t be the only objective. 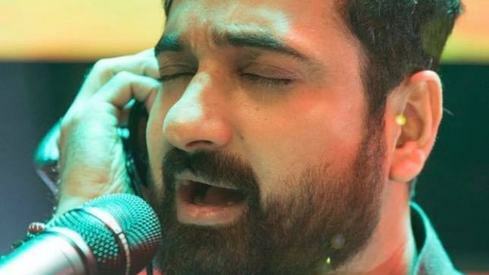 Fame with respect and to bring about change towards a pluralistic and peaceful society should be the prime aim,” says the artist. She says that she prefers only social media for her career but will also continue to perform live. She says whether man or woman, an artist should launch career with a positive thinking and should not depend only on government’s support. “I think the aspiring artists should come up with creative ideas and audience will definitely buy it if it comes up to their taste and expectations,” says Ms Tajik. As a Canadian of Pakistani connection, I heard Sana Tajik and liked her "Deedan" 2018. Keep it up! I wish her all success in life. Music and Art is something spontaneous in Humans and should never be suppressed. Although no singer myself, no one can stop me from singing loud in my shower when taking bath - not even my neighbors' jokes. She should be supported. I suggest her to move to bigger cities like Islamabad, Lahore or Karachi to follow her dream. Karachi has sizeable Pakhtun community. She will stay safe and her dream of becoming a singer. Great job! Keep up the good work. 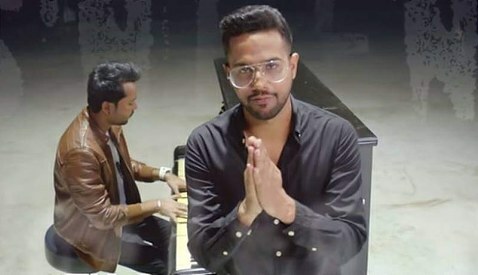 We need to encourage and support our local Pakistani artists! She needs to move to Karachi, where there are better opportunities for fame and glory. Nice talent . Keep up the work. Glory to the language. Nice thinking on her part to think for future life. She look to be a good professional, should be supported.